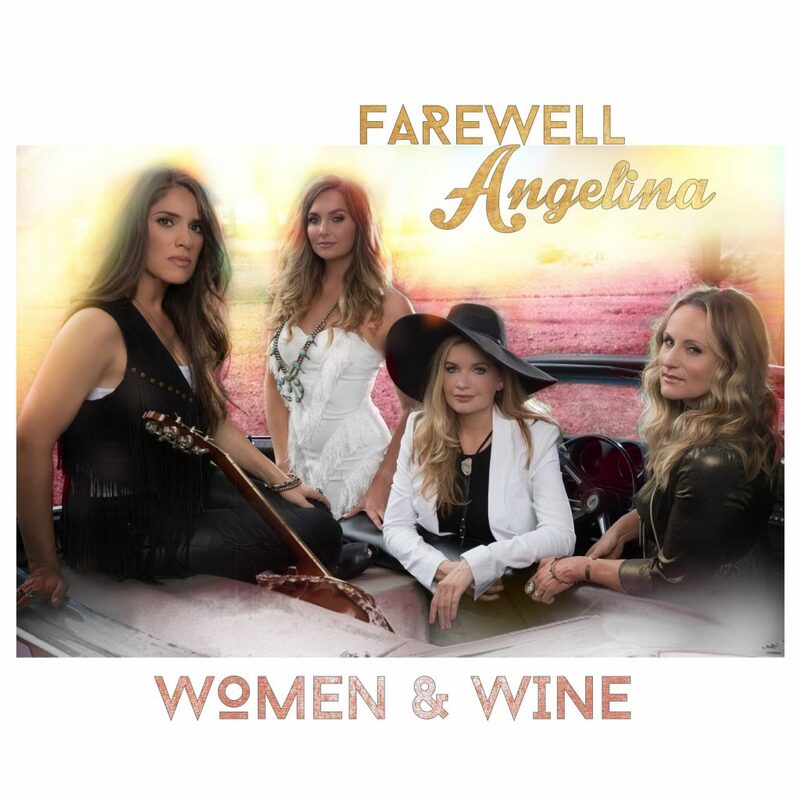 Starting the year off strong, Farewell Angelina releases their new EP, “Women & Wine”. The EP debuted in the iTunes Top 30 country albums. A band of longtime friends, Nicole Witt, Andrea Young, Lisa Torres and Ashley Gearing all met pursuing their dreams in Nashville, Tennessee. Now years of hard work are paying off with the release of their new “Women & Wine” EP, available here. This project was fully funded by our fans! We co-produced as a band something that truly captured our musical sisterhood while working alongside the best musicians and engineers in the business. We are so thankful and excited to bring this music on The Women & Wine Tour across America and Europe in 2019,” states Farewell Angelina. The girls have recently performed on The Ty Bentli Show, CountryLine TV, WJHG-TV in Panama City Beach and FOX 2 in St. Louis. The group also received a positive review of their show at the Doudna Fine Arts Center from the Daily Eastern News. You can keep up with all their tour dates on their website at www.farewellangelinamusic.com.